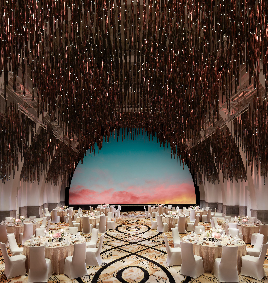 JW Marriott Singapore South Beach unveils A Stellar Wedding Showcase – Inspired Weddings, partnering bridal artisans presenting resplendent concepts into the pillarless Grand Ballroom featuring a majestic 11,520-light Forest of Lights installation. 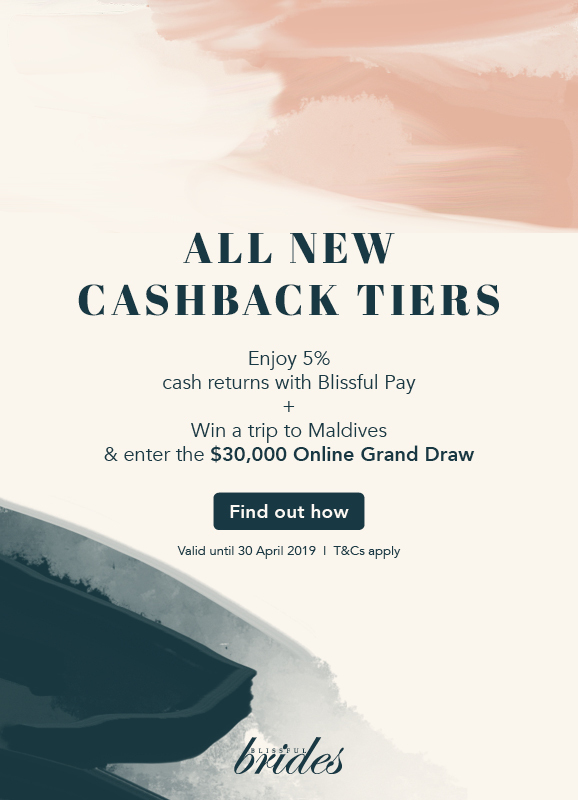 Event highlights include a stunning bridal show, sit down lunch, an impressive dessert showcase and a cocktail curation concept bar. A wedding at JW Marriott Singapore provides an intuitive craft in the art of details, giving the newly-weds a perfect setting for all your extraordinary wedding events, in one space. Speak with our team of dedicated specialists and confirm your wedding during the showcase to enjoy additional perks for your event. 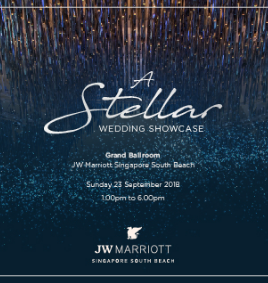 Begin the journey of a lifetime at JW Marriott Singapore's Stellar Wedding Showcase. Preview wedding themes, sample culinary signatures, visit our event partners and enjoy added perks for your wedding! 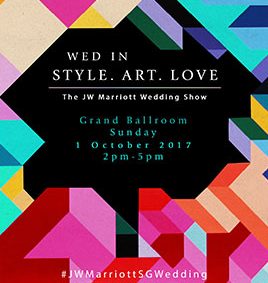 Step into an exquisite Grand Ballroom built in the historic 30’s, and discover inspiring ideas for picture-perfect designer wedding themes and innovative culinary flair, through a uniquely curated experience by the JW Marriott Singapore team and partners. Be dazzled by the shimmering “Forest of Lights”, and marvel at the immersive LED video backdrop, the largest of its kind in Singapore. Prepare to be amazed with spectacular displays set to bring your dream wedding to life and revel in unexpected possibilities for your special day.